Featuring 16 stories of all-oceanfront accommodations, Royal Garden Resort offers comfortable accommodations with wireless Internet access, fully equipped kitchens, separate living rooms, private balconies and more. Amenities include indoor and outdoor pools, a whirlpool spa, kiddie pools, outdoor grills, a sauna, a coin-operated laundry facility and other on-site conveniences. 10.3 miles from Myrtle Beach. 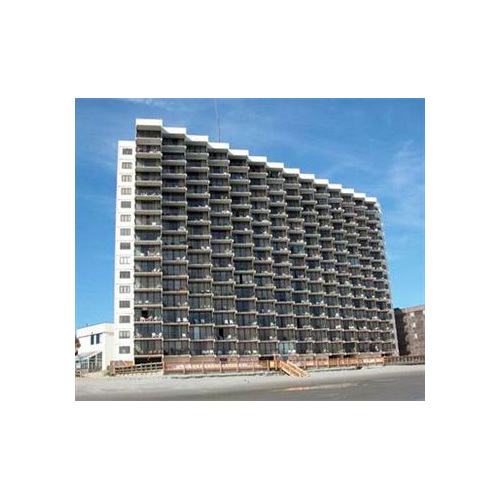 Located in Murrells Inlet (Garden City Beach), Royal Garden Resort is convenient to Pier at Garden City and Hudson's Surfside Flea Market. 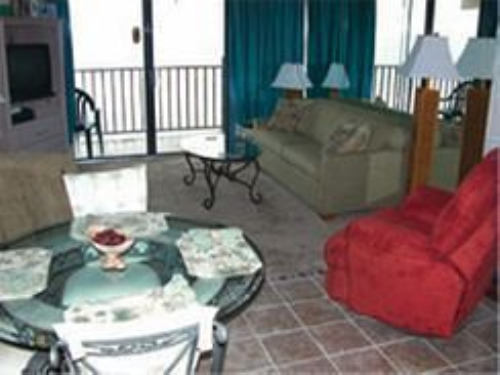 This beach condo is within the region of The Market Common and Art Museum of Myrtle Beach. Make yourself at home in one of the 140 air-conditioned rooms featuring kitchens with refrigerators and stovetops. Rooms have private balconies. Complimentary wireless Internet access keeps you connected, and cable programming is available for your entertainment. Conveniences include separate sitting areas and microwaves. Enjoy a range of recreational amenities, including an outdoor pool, an indoor pool, and a spa tub. Additional amenities include complimentary wireless Internet access, concierge services, and an arcade/game room. Satisfy your appetite at the condo's restaurant, which serves breakfast and dinner, or grab a snack at a coffee shop/café. Quench your thirst with your favorite drink at a bar/lounge. Featured amenities include laundry facilities, air conditioning in public areas, and an elevator (lift). Free parking is available onsite. A $100.00 deposit will be required upon check-in.